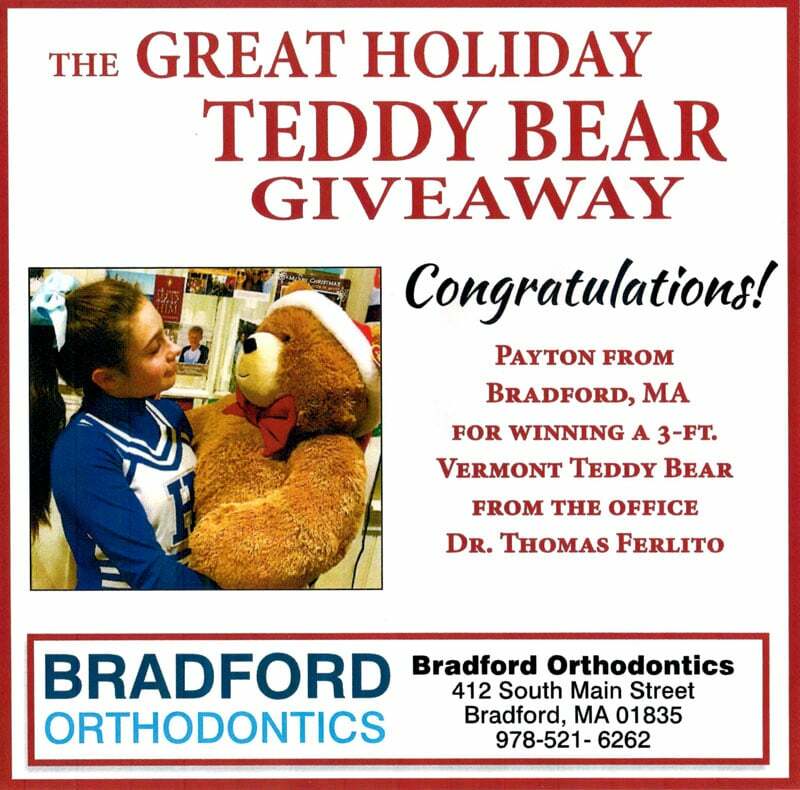 Congratulations to our patient Payton, the winner of our Great Holiday Teddy Bear Giveaway. What a handsome fellow her new bear is! Stay tuned for more contest opportunities with Dr. Ferlito’s practice in 2018!